If everyone started to read the manual then bloggers like me would…. eh no… I would still blog even if no one reads this. This will download all of those files one by one and save it in the present working directory. Really good if you already have a list of links to download. Or if you have a set of links to download from on the same page you can use some download plug in like downthemall on firefox. You can use wget to do a lot lot more. Read the manual. You can use wget on bash scripts as well, since it is a command line tool. Imagine the possibilities. You could write a bash script with regex to get all files with certain patterns from a particular location. I once downloaded a full website containing more than a 1000 html pages with wget, and it was really good. But that was simple. Not much scripting involved though. You just have to look for the proper parameters to use with wget. 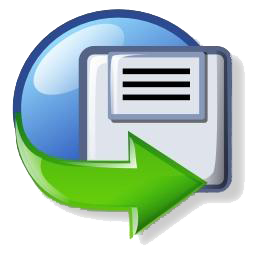 Q: Best download manager for pc.? A: I personally like Free Download Manager. Its light wieght and it does the job very well. But the best download manager is INTERNET DOWNLOAD MANAGER. But it is not freeware. It is very very fast. Its also light and does not pull a lot of pc resources, meaning it does not slow your computer. It can also download Youtube videos with ease. But, If you want a complete freeware solution. 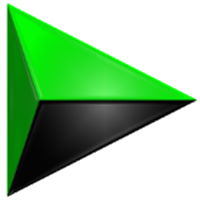 Install Free download manager for all other downloads except flash video downloads. For downloads from youtube, use Youtube download manger(YTD), its great. So you will need two download managers but its worth it. YTD does a really good job. In case you want to download videos from other websites too. You can use ‘Video Download Helper’ or ‘Flash Got’. They are Mozilla Firefox Addons and they do an amazing job. What i have is a Flashgot plug-in on my firefox and thats about it as far as downloads are concerned. PS: If you find the same content found in this blog somewhere else in another forum, that would be me answering it.